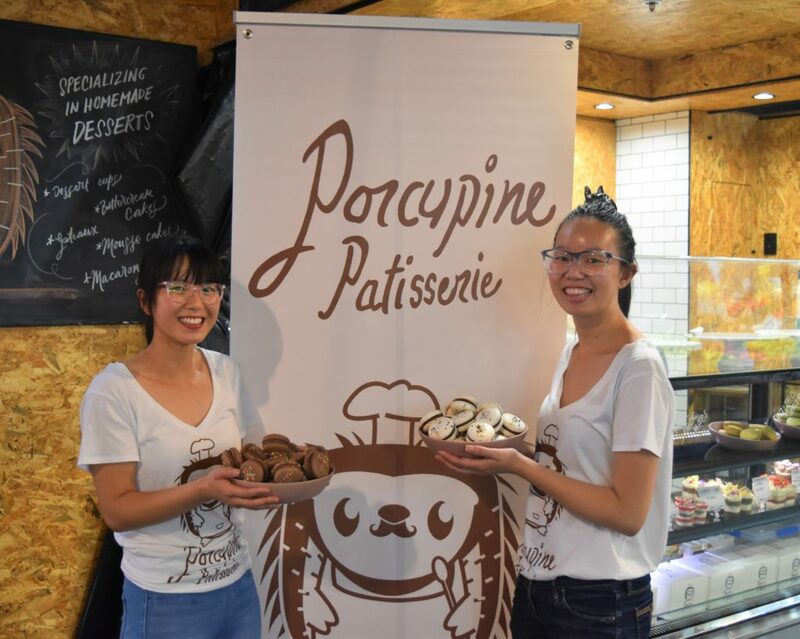 Welcome our new Producer in Residence… Porcupine Patisserie - Adelaide Central Market: The City of Adelaide's premier food destination. Over 70 traders under one roof. Sisters Bridget and Theresa are foods scientists by day and bakers by the night! The girls have used their incredible skills and impeccable eye for detail to create a range of gorgeous, hand made dessert cups, macarons and cupcakes. Perfect for a snack, afternoon pick-me up, gift or just because!